Ever wonder how you can continue to do for others even when you are gone? We all want to be remembered, to feel that we’ve contributed something to the world. If you have a love for seniors or a dedication to the huge sacrifices family caregivers often provide, a planned gift to Senior Concerns can share your blessings with those that matter for generations to come. To learn more about your options for including Senior Concerns in your will or estate plan, please consult an attorney or contact us at 805-497-0189. Please contact janety@seniorconcerns.org if you are interested in Planned Giving. 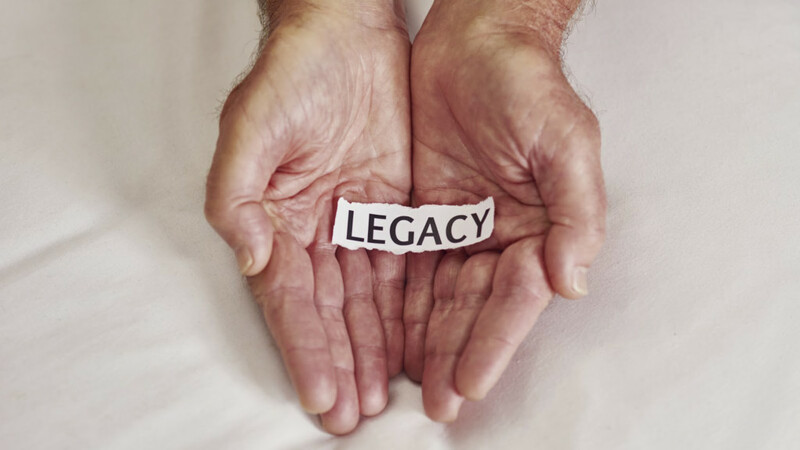 Download “You Can Create Your Own Legacy,” to learn more about Planned Giving.